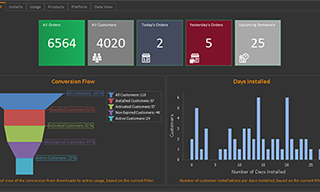 QLM v11 supports GDPR and provide you with the tools to implement GDPR for your own customers. 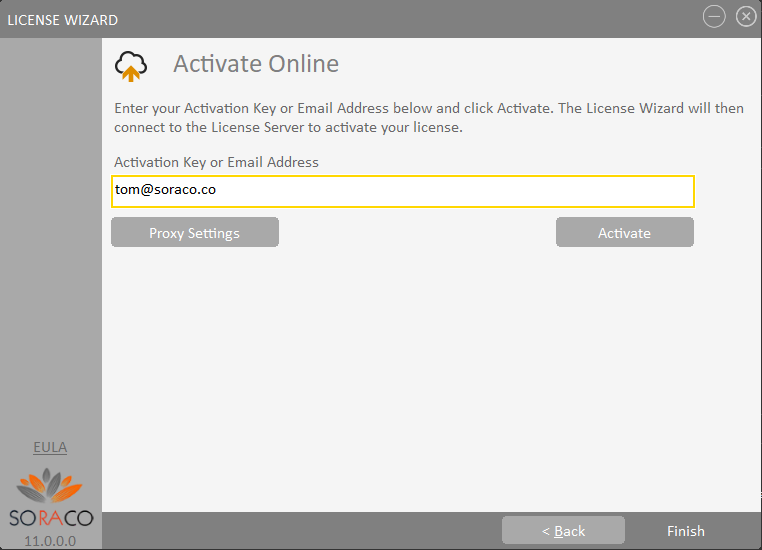 Users can now activate a license by providing their email or mobile phone number. For dark sites (no internet connection), the QLM License Server gateway acts as a proxy between workstations that are not connected to the internet and the QLM License Server hosted in the cloud. QLM v11 integrates with 3rd party vendors such as QuickBooks and Office 365. The QLM License Wizard and the QLM Trial Registration web page now include a field to specify the customer’s country. 2 new fields were added to the Customers table: PrivacyPolicyConsent and PrivacyPolicyLastUpdate. These fields are automatically populated from the QLM License Wizard, from the QLM Trial Registration Form, from the QLM UpdatePrivacyPolicy and UpdatePrivacyPolicyHttp APIs. 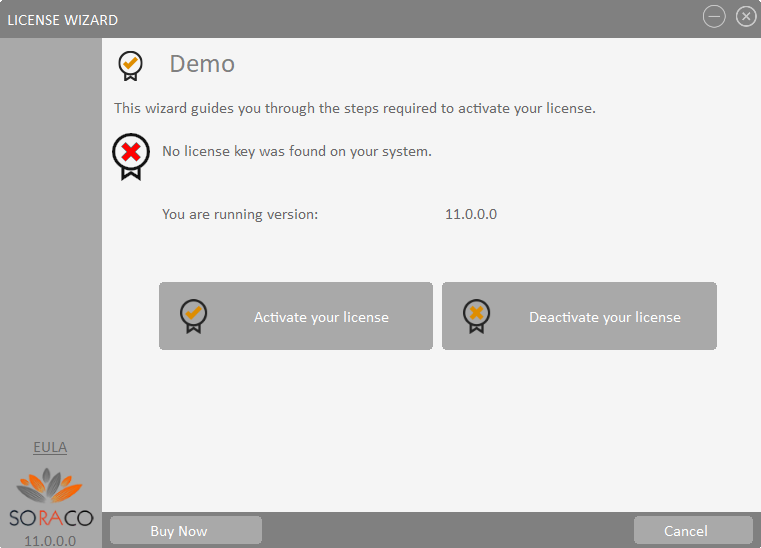 The user enters the 6 digit code in the wizard and voila, the license is activated. 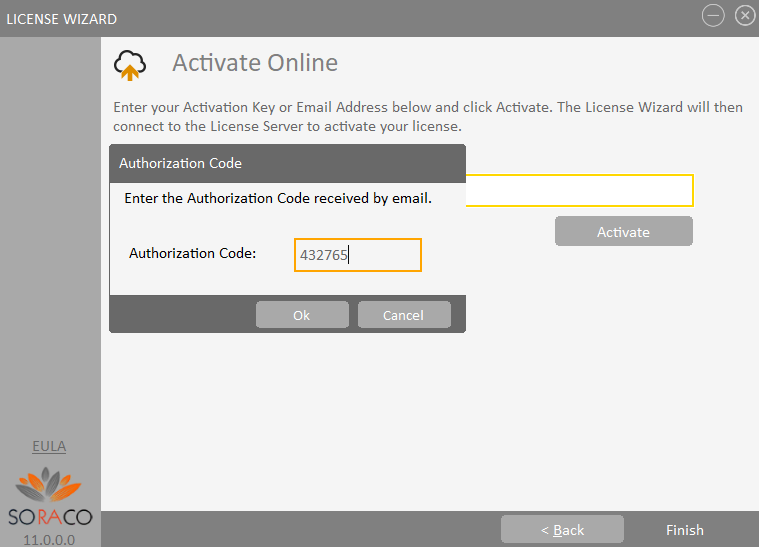 Activation by authorization code is currently ideal for single activation keys since only a single email address can be associated to a license. A solution will be implemented for multiple activation keys in a future update. QLM Enterprise v11 includes a license server gateway that you can install at your customer site. The License Server gateway is ideal in scenarios where your customers’ workstations are offline. Rather than using offline activation which involves some manual procedures, you can install the QLM License Server Gateway at your customer’s site on a system that is connected to the internet. 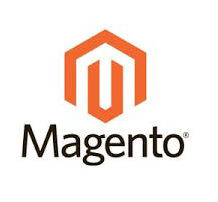 All workstations that are not connected to the internet can then be configured to connect to the local QLM License Server Gateway which will redirect requests to the real QLM License Server hosted in the cloud. 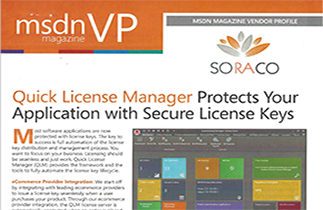 The EULA can now be configured as one the pages of the QLM License Wizard and will not allow the user to activate a license unless the EULA terms are accepted. Added the ability to exclude a product from check for updates. This is useful prior to releasing a new version of a product, for testing purposes. Fixed bug where the QLM License Wizard had hard coded references to Gothic fonts. QLM Enterprise v11 includes a QuickBooks module that can be configured to automatically create a customer and a license key when an invoice is paid in QuickBooks. QLM Enterprise v11 includes an Office 365 module that can be used to import / export contacts from Office 365 to QLM or vice versa.